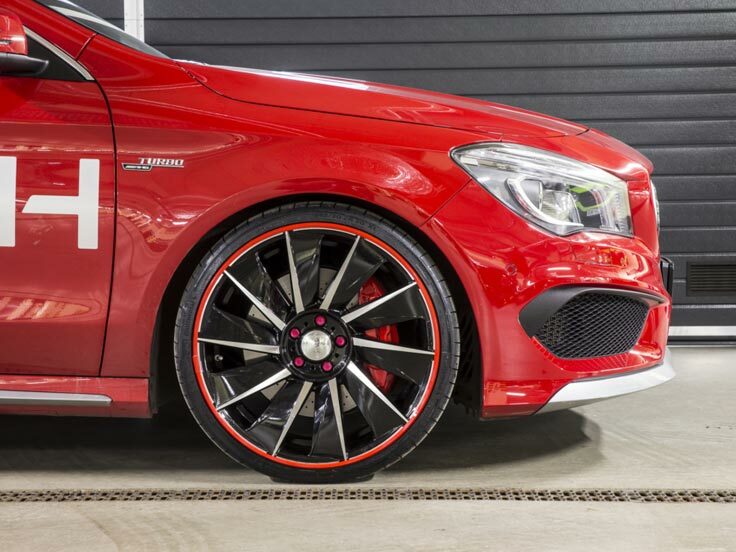 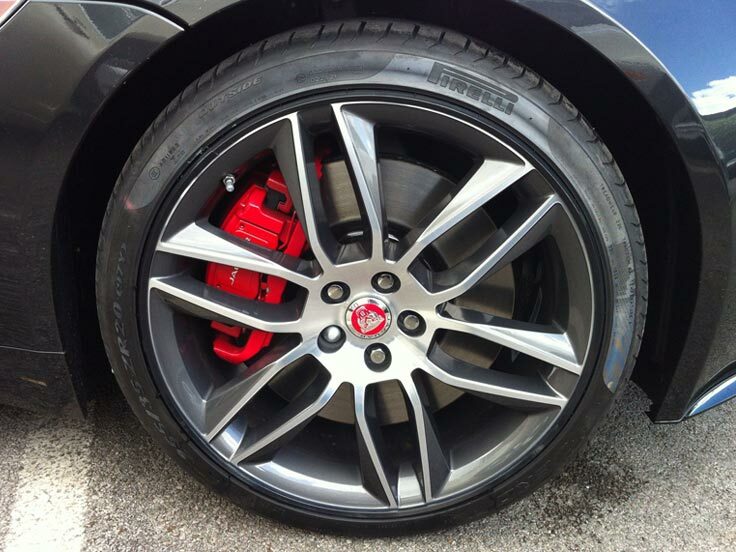 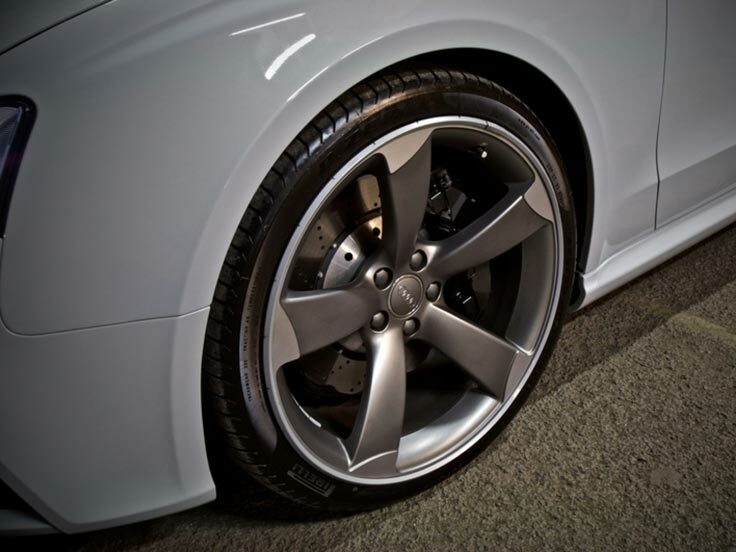 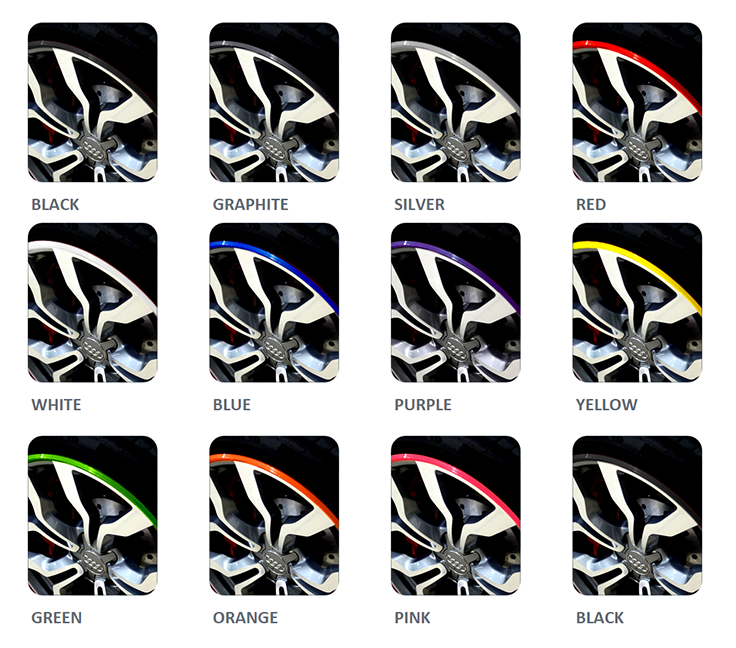 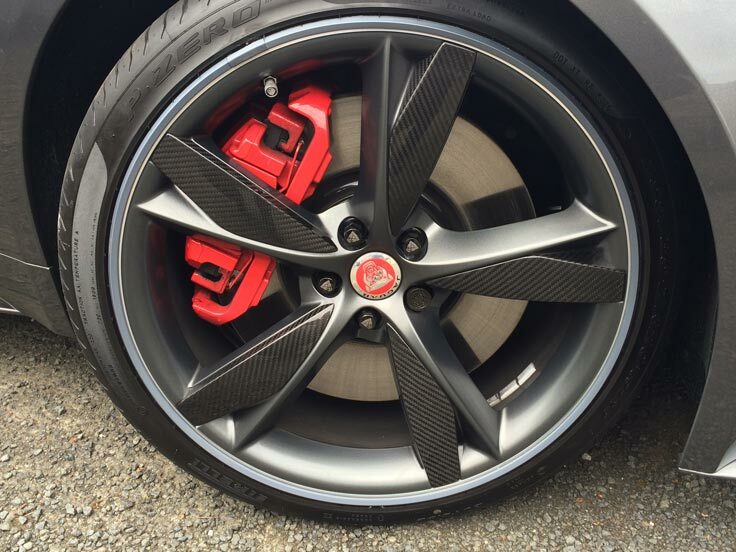 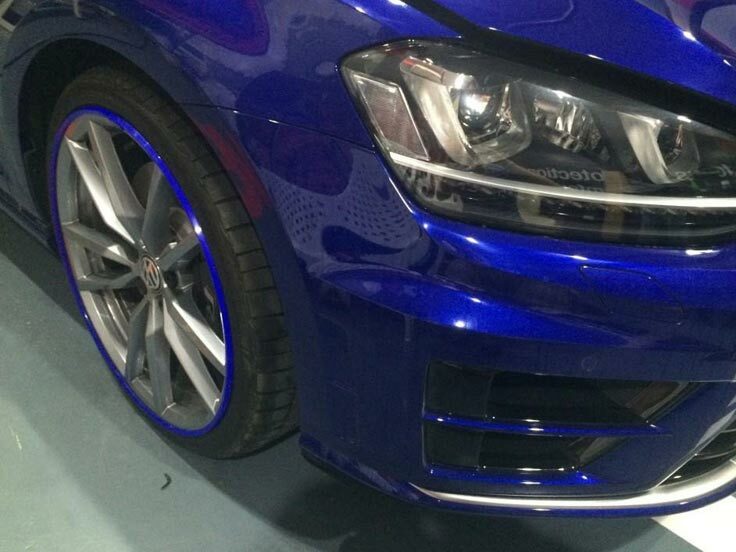 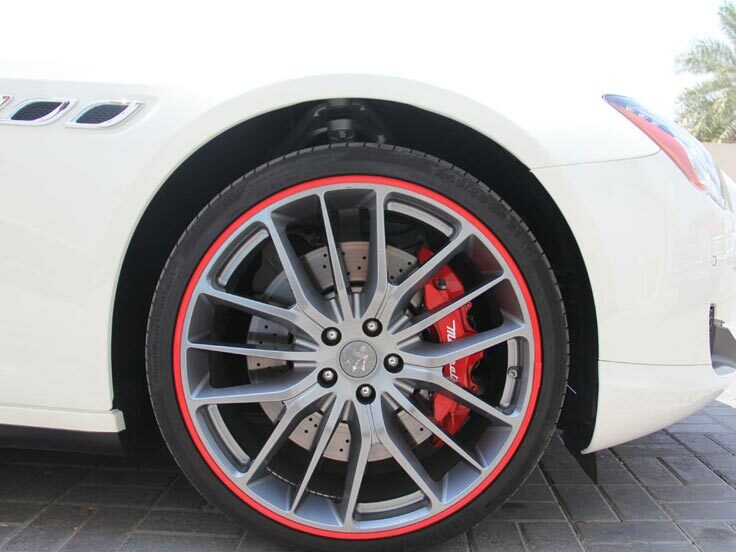 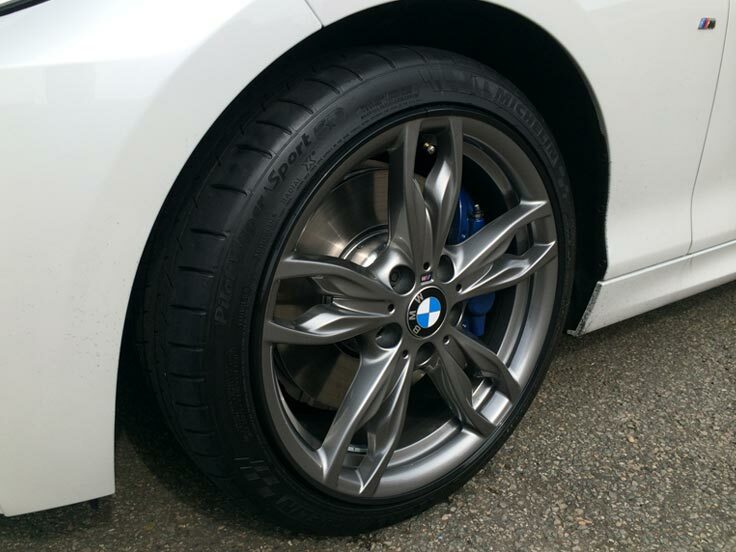 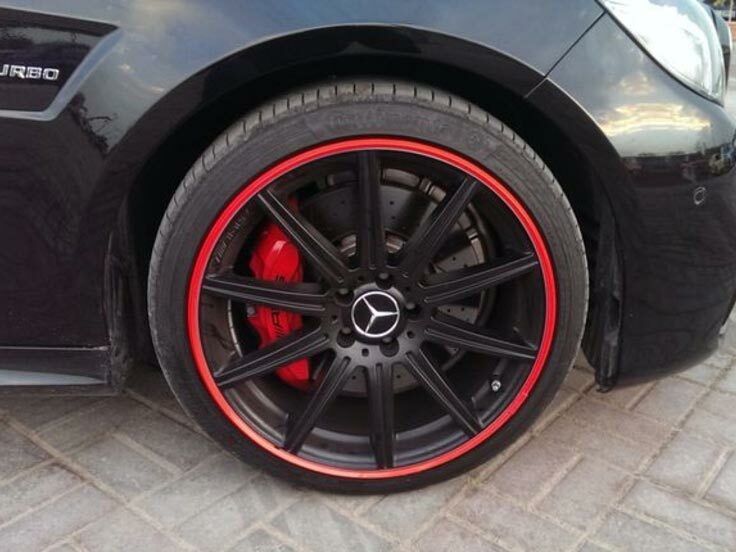 Change the look of your car with AlloyGator wheel protectors, discreet wheel protection against kerb damage allowing you to personalize your car through a wide range of colours. 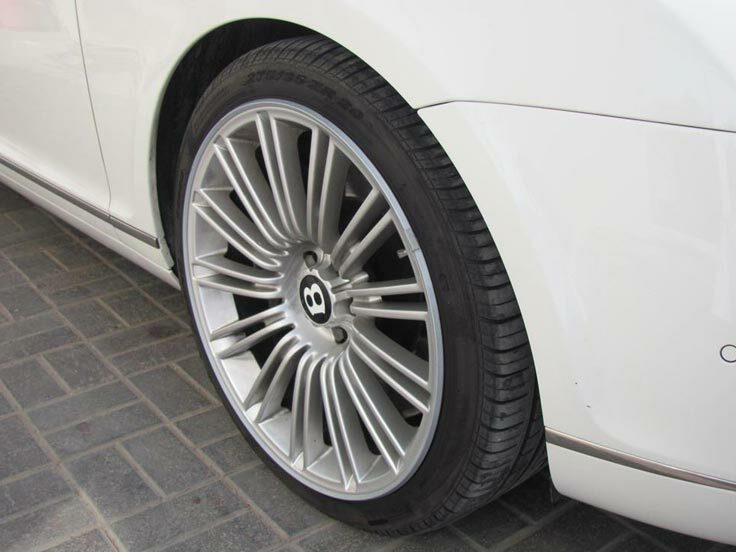 Next generation rounded edge profiles for wheels ranging from 12″ to 24″ in diameter, Alloy Gators are tried, tested and trusted by many experts in the wheel industry. 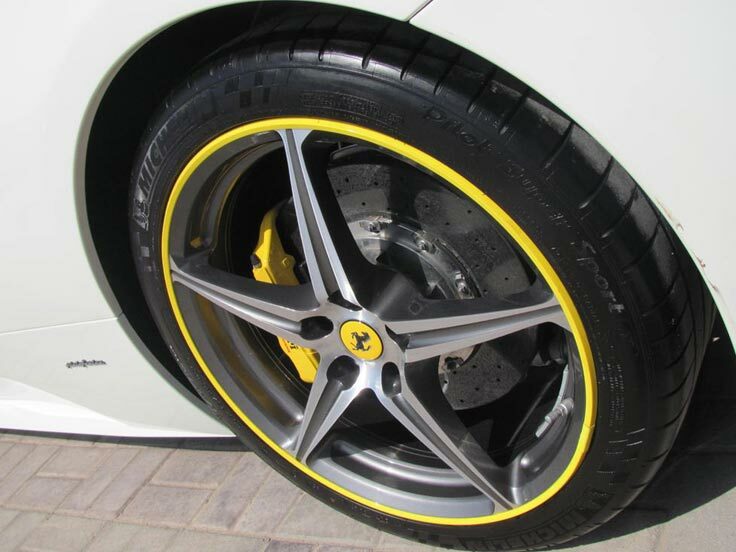 AlloyGators is locked to the wheel over 360° using highly robust patented technology. 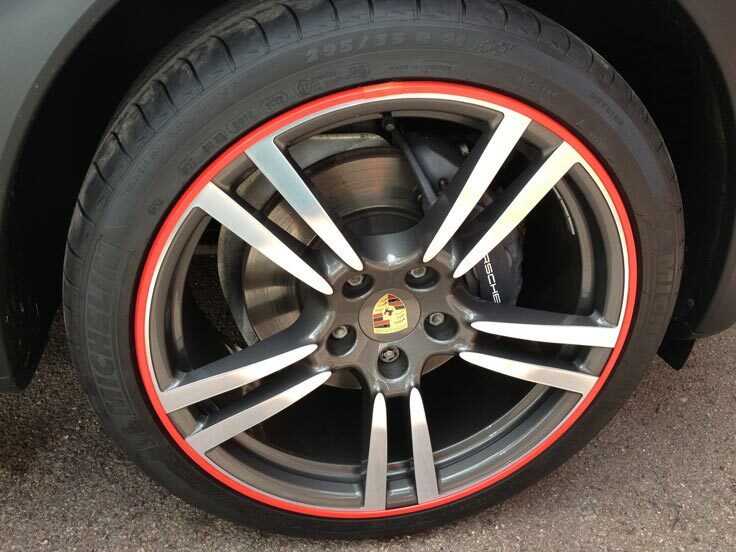 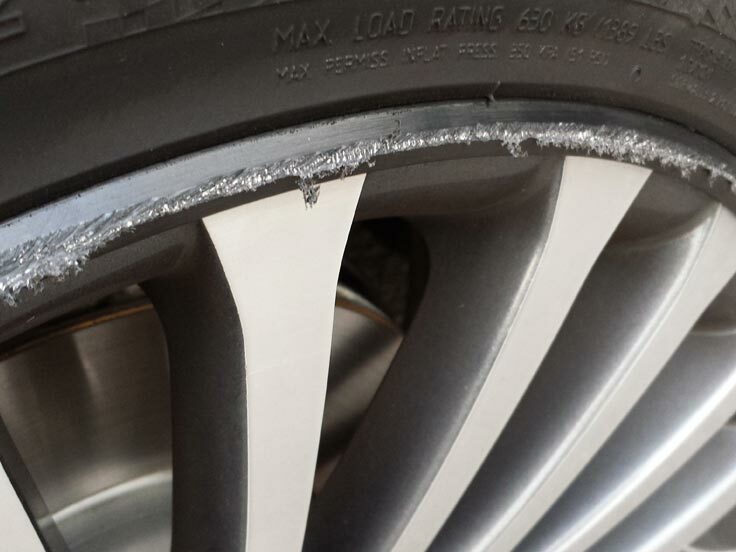 A true cost effective and durable alloy wheel protection system which vastly reduces the risk of wheel damage and manufactured to an internationally recognised Quality Management System specification for the automotive industry.